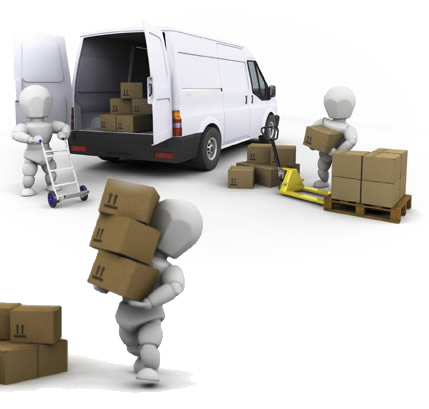 Below is an overview of the services and solutions Esaff Removals provides. At Esaff Removals, we have been serving the UK since 2006 and aim to provide the same convenient, quality service that has made us a competitor in the Removal industry. 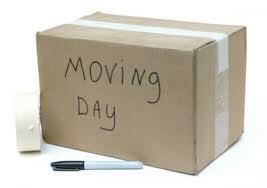 Please note that we can help assemble flat pack furniture as well and we also have a Packing service at £30-00 for 2 people at a minimum of 2 hours. 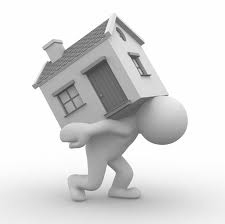 If you are too busy to be bothered with this whole moving business, contact Steven for an End2End quote. 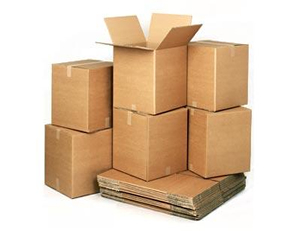 We will come in with packing material, do all your packing, moving and we will even pack it out for you as well.